Using plant tissue culture it is possible to grow thousands of plants a month in a small room or area. 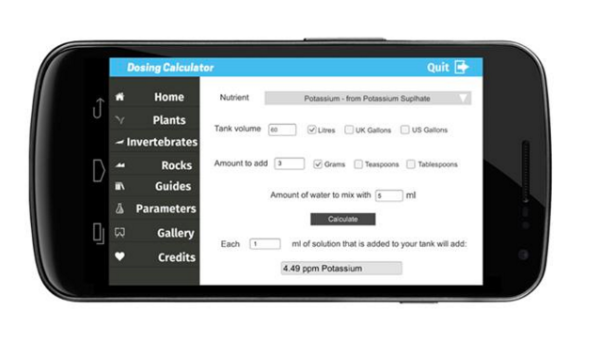 Easily start practicing plant tissue culture at the hobby level with tremendous success. Tens of thousands of dollars of equipment isn’t needed to start. All that’s needed are some readily available items and materials. Everything you need can be found at your local stores or easily ordered online. Plant tissue culture offers the possibility of exponential plant growth. Start with one jar which can grow 10 or more shoots and split them up exponentially. Each one of those 10 shoots can go into a new jar all by themselves. In a month or two, there can be 100 shoots. In one or two more months those 100 shoots can turn into 1000, then 10,000. Scaling up is fairly easy with planning and dedication. Some plants that are tissue cultured with excellent success are aquarium plants, carnivorous plants, and many terrestrial ornamental plants. Begonias, ferns, and even vegetables are readily tissue cultured and produced in huge quantities with minimal effort. 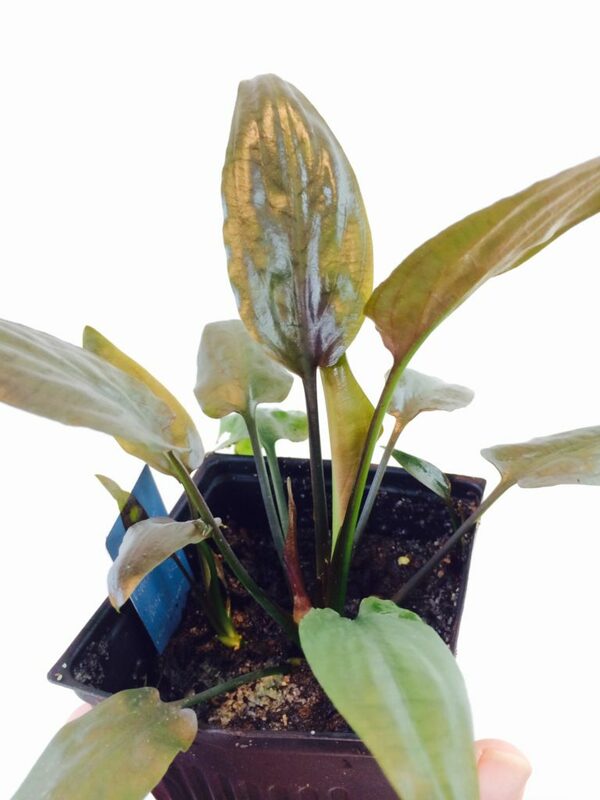 An easy and favorite tissue culture plant among beginners and seasoned practitioners is the aquarium plant cryptocoryne. Instead of making this information into a paid booklet we decided it would make more impact free. Please support Biotope One and its projects by shopping with the Amazon Affiliate product links throughout the site. We receive advertising and sales fees from Amazon for each sale. This pays for web hosting, content, and growing plants to be traded throughout the hobby or planted in the habitat from which it originally came. Many say or hear plant tissue culture cannot be practiced without a huge monetary investment and a large amount of knowledge. This could not be further from the truth. With only a couple hundred dollars one can get started comfortably. Less if you have some of the materials already, or are thrifty. Many vendors will now sell hobby level practitioners supplies and materials without a special business license. It is also not necessary to order 10,000 pieces of a product as TC supply businesses will now sell in smaller minimum orders to supply hobby level enthusiasts. 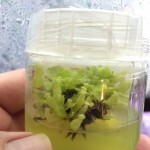 Plant tissue culture can help spread plants and offer hard to find plants into hobbyists collections. In Borneo, Indonesia, and across the world plant hunters are collecting wild plants before they are decimated by palm oil plantations. This is not a sustainable practice. Tissue culturing these disappearing plants can help keep them alive in the hobby even though they are quickly being lost to deforestation. Jungles and forests will continue to lose plants because of habitat destruction and over-collecting. Countless endemic plants and undescribed plants have already been lost to just these two practices. There are continual reports of habitat that once held endemic plants, plants that grow nowhere else on earth, being destroyed and lost forever. Why not continue them in cultivation? To combat these non-sustainable practices and mismanagement of habitat learn to propagate as many these plants as possible. Many plants that cost $30, $50, or even $100 dollars can be propagated with tissue culture. Make numerous cultures and produce thousands of these plants. 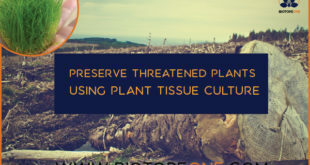 Wild collected plants may not be as numerous and cannot fill demand in a sustainable manner, but tissue culturing them can. Reducing the impact collecting them from the wild can! More people are likely to buy plant tissue cultured plants locally instead of wild collected. Healthy plants available locally can be shipped quickly and with lower cost to the hobbyist. One wild collected plant that sold for 30 dollars (plus shipping and import costs) could be offered for 5 dollars and thousands could be made available in a short amount of time. 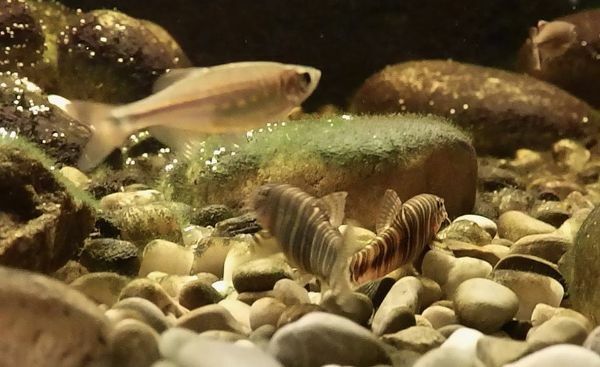 Plants lost because of habitat destruction that have been lucky enough to have been collected for the hobby are often still available in the hobby. Unfortunately, this does nothing for a wild habitat once these endemic plants are lost. Proceeds from this booklet will go toward projects for helping conservation efforts and preservation of habitat and species. 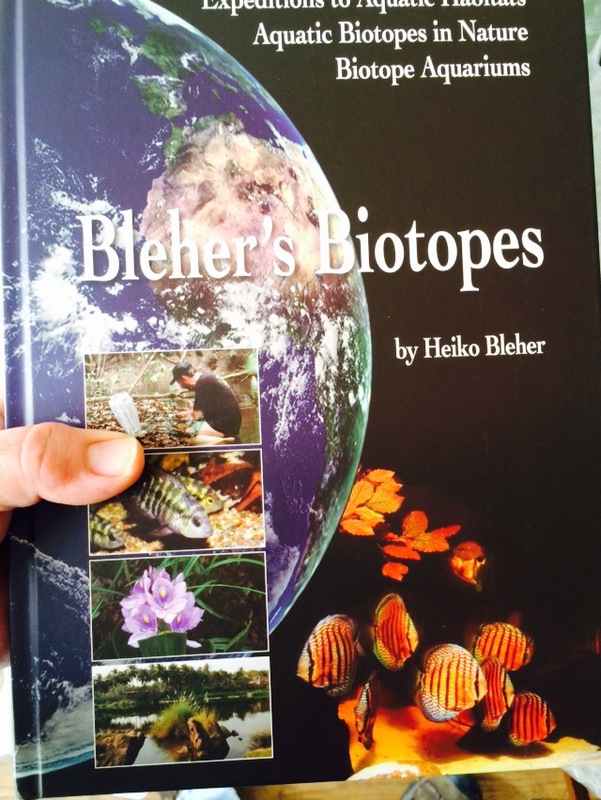 An unintended benefit found while practicing plant tissue culture was the Biotope One Plant Library Initiative. Keeping dozens and dozens of plant species in a very small space became a possibility. Tissue Cultured plants can be manipulated by storing them in a sort of suspended animation. Lower light and cooler temperatures can prolong safe plant storage. 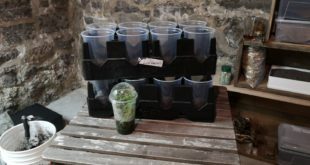 This is a great way to keep jars of plants for springtime when they are in higher demand or for when shipping is safer because of extreme cold in winter. 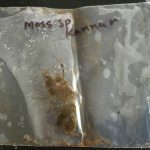 Plant tissue culture is an excellent way to propagate tens of thousands of plants for your own collection and for trading and selling throughout the hobby. 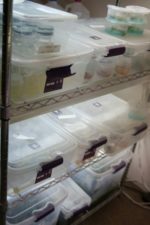 Trading excess plants in order to buy new plant species, tissue culture materials, or new supplies allow profitable growth in the hobby. In a short amount of time make enough money to purchase warehouse racks, lighting, better equipment, and still have excess plants and money. You can find the next installment here!